Last month, Kanye West's Yeezus dropped, and the bootlegs and remixes started dropping the night that it leaked, literally. You have to applaud the speed at which DJs and producers get their club-ready versions on the streets, as while we love to listen to more than just EDM, we need those reworks for our sets (and personal enjoyment). 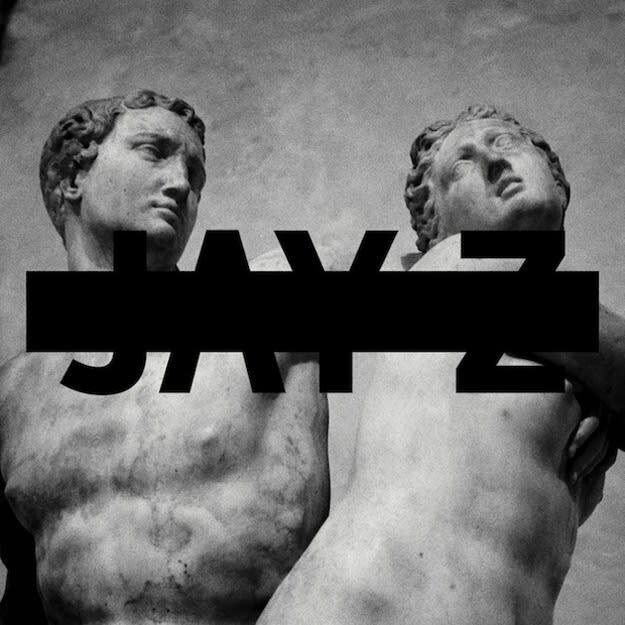 Jay-Z's Magna Carta Holy Grail is officially in stores, and the remixes have started pouring in; we've already paid tribute to Hova with a number of old EDM versions of his cuts, but here are a batch of remixes of Magna Carta Holy Grail.